Just few days after, hacking the official twitter account of Skype, Syrian Electronic Army once again has attacked Microsoft. Today, they have hijacked the Official Twitter and Instagram accounts. 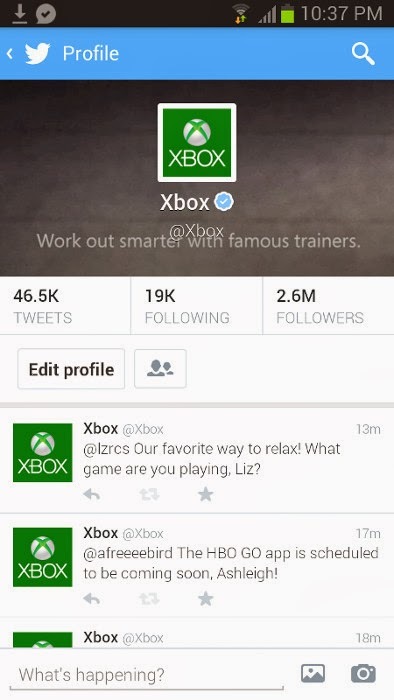 It appears @xbox and @xboxsupport twitter have been compromised in the attack. 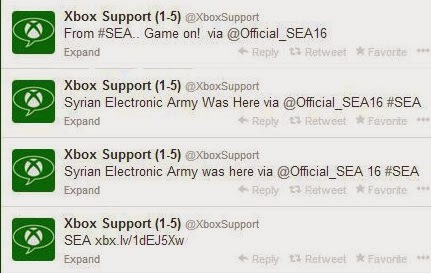 The group managed to post usual post from Xbosupport account saying "Syrian Electronic Army was here". 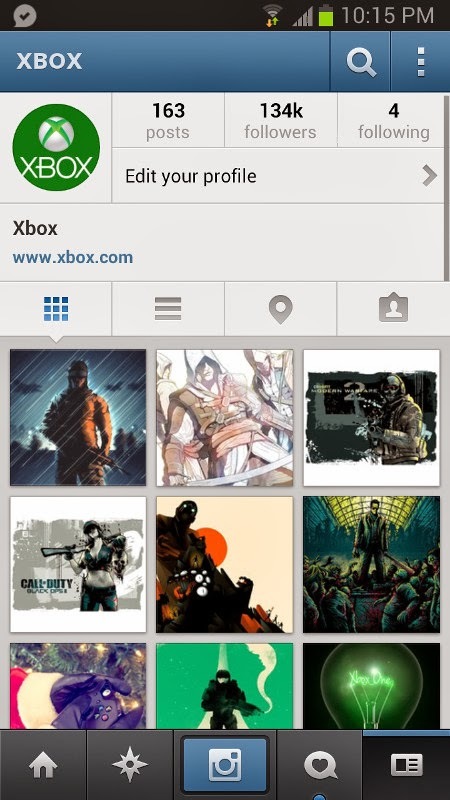 At the time of writing, Microsoft regained the access to both Twitter and Instagram accounts. It is still unknown how hackers managed to compromise these accounts. I believe they have used their usual social engineering attack. We are trying to reach the group for further statement. We will update if get any interesting info. One of the member of SEA group told E Hacking News that they have compromised the info by sending an email containing malware file to Microsoft's staff. Hackers told us that "another hack will come soon with publishing the documents of monitoring email accounts by Microsoft". Microsoft News twitter account also have been hijacked by Syrian Electronic army, read the full update here.